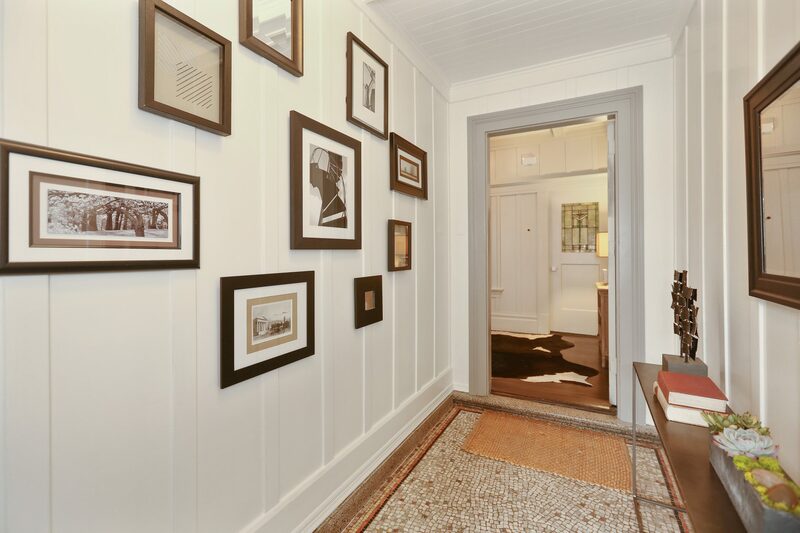 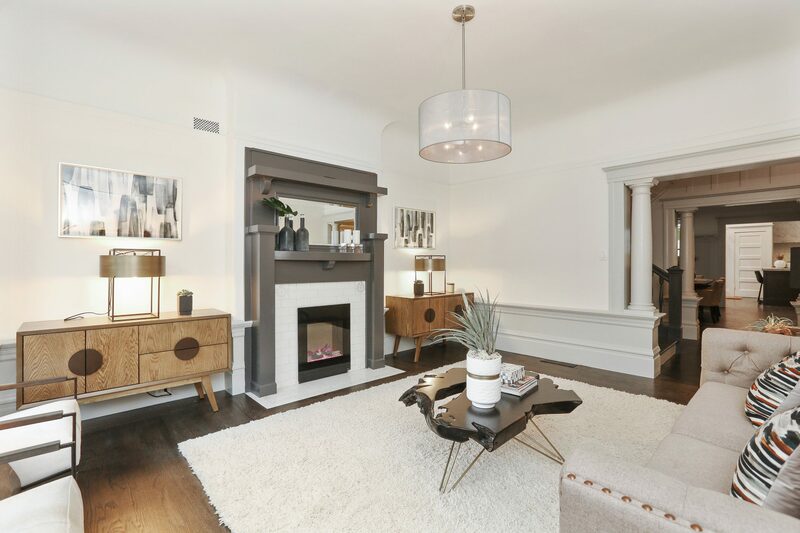 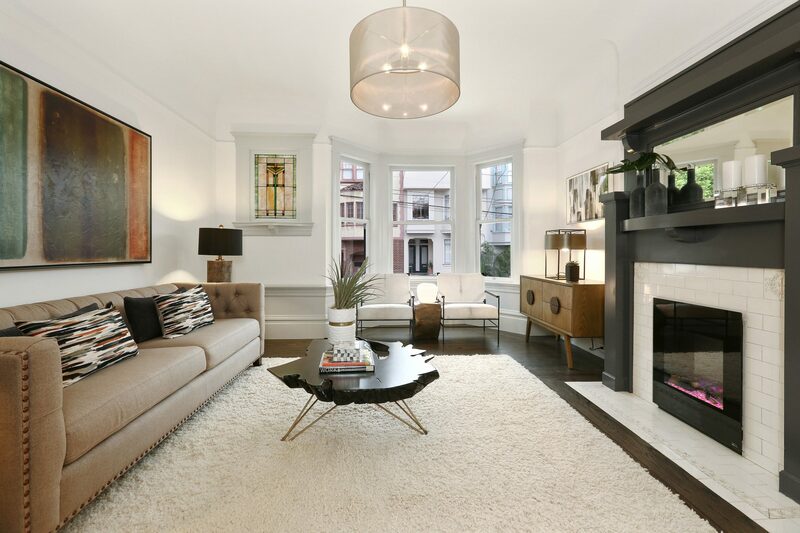 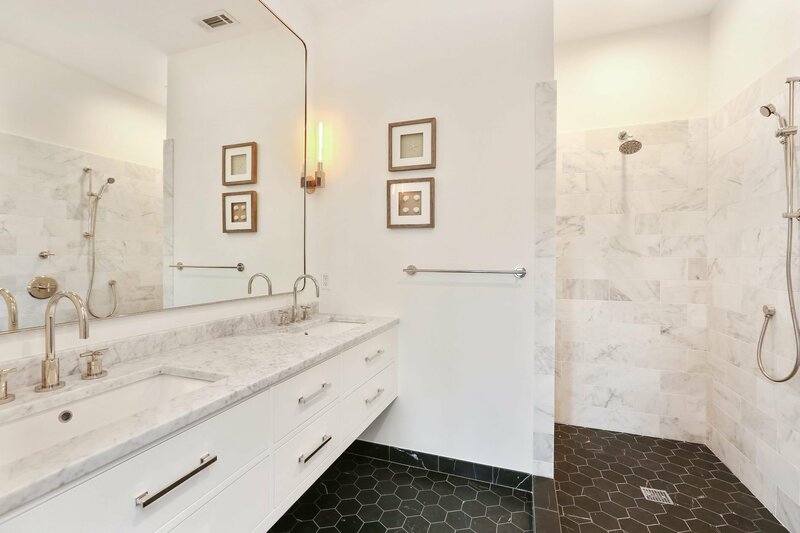 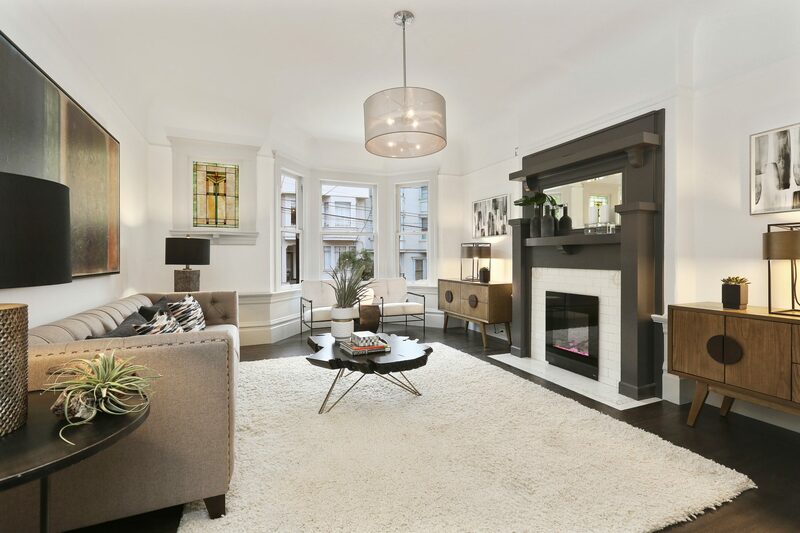 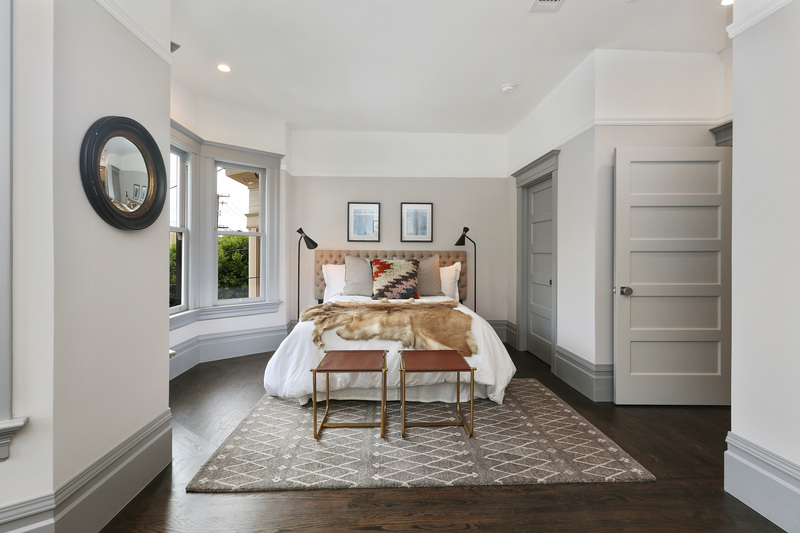 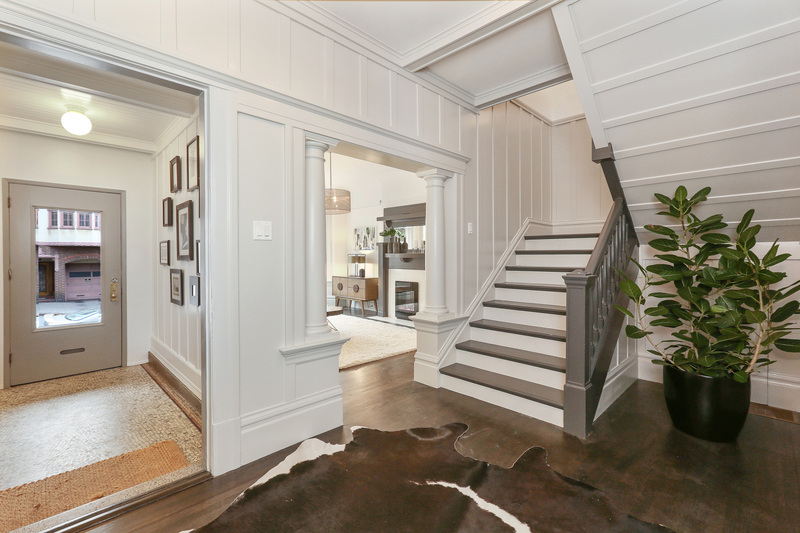 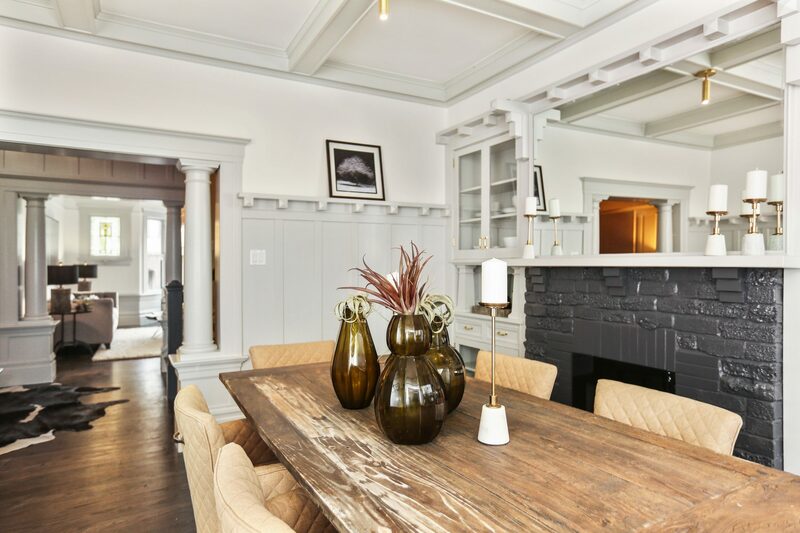 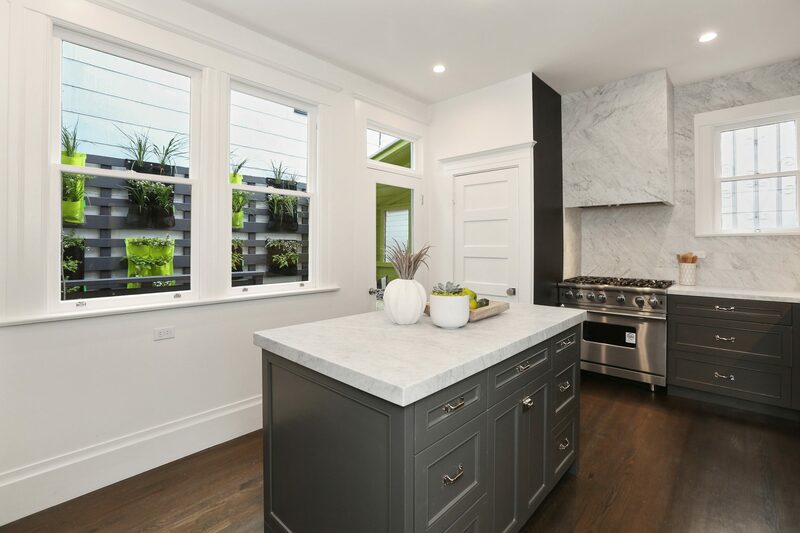 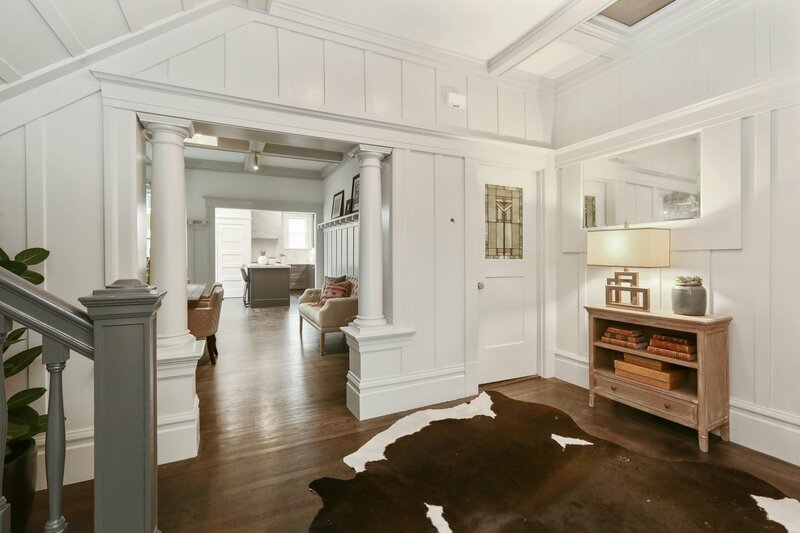 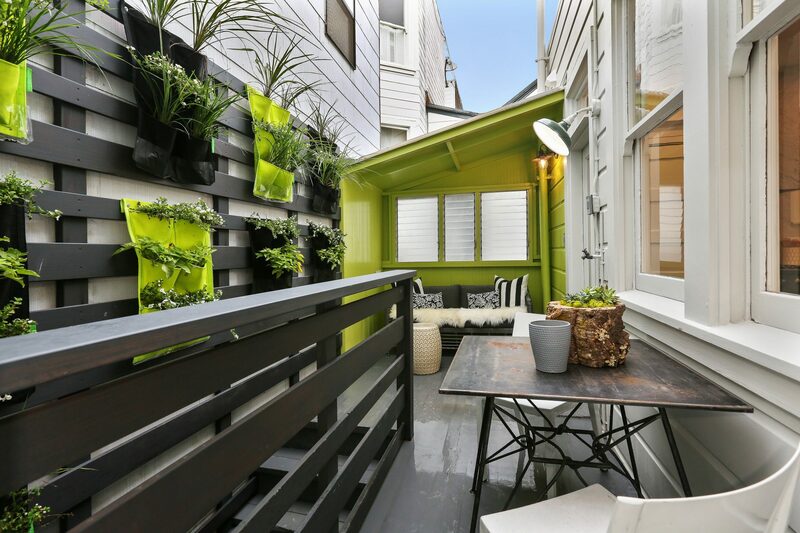 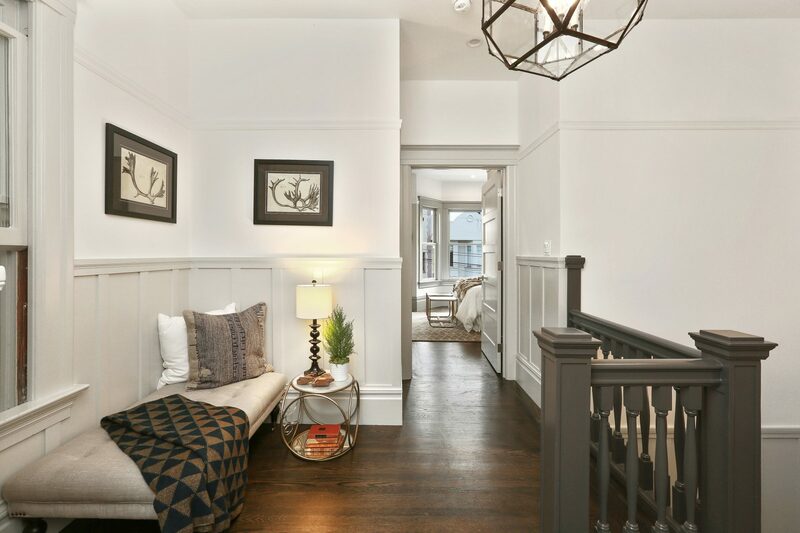 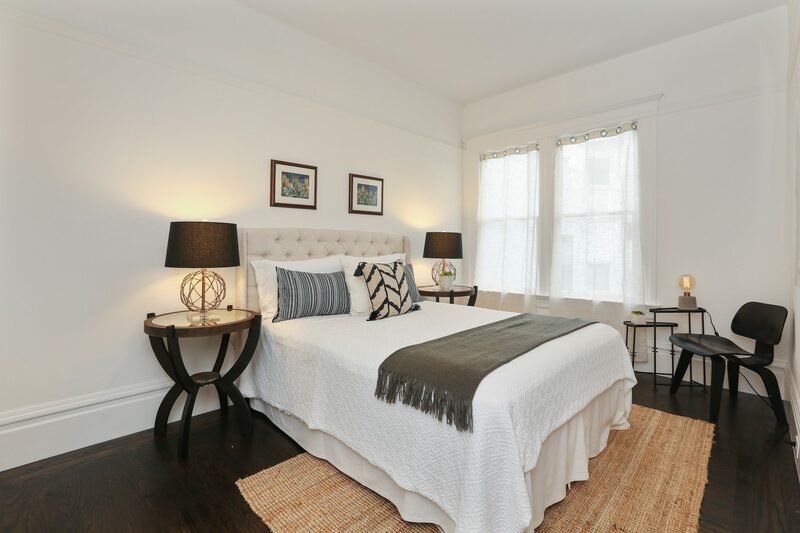 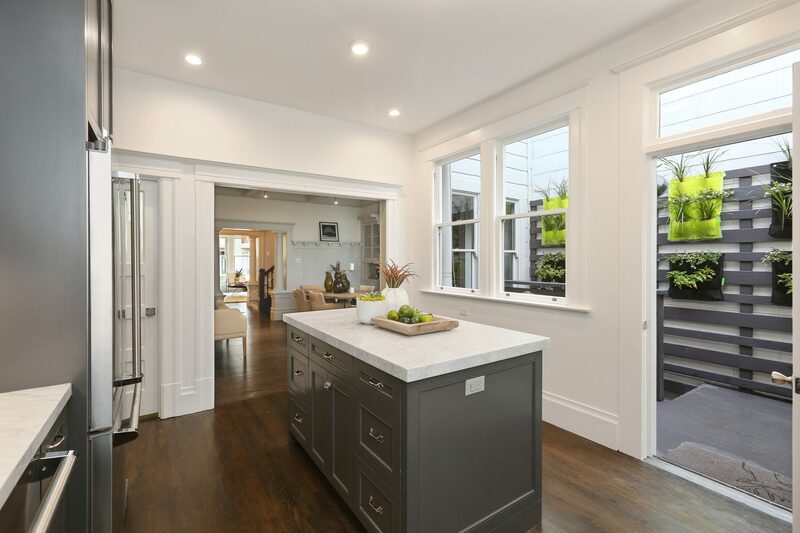 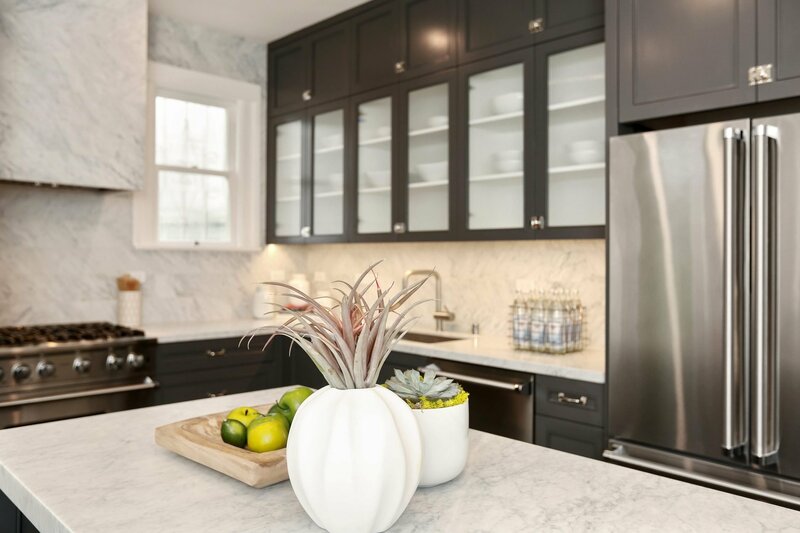 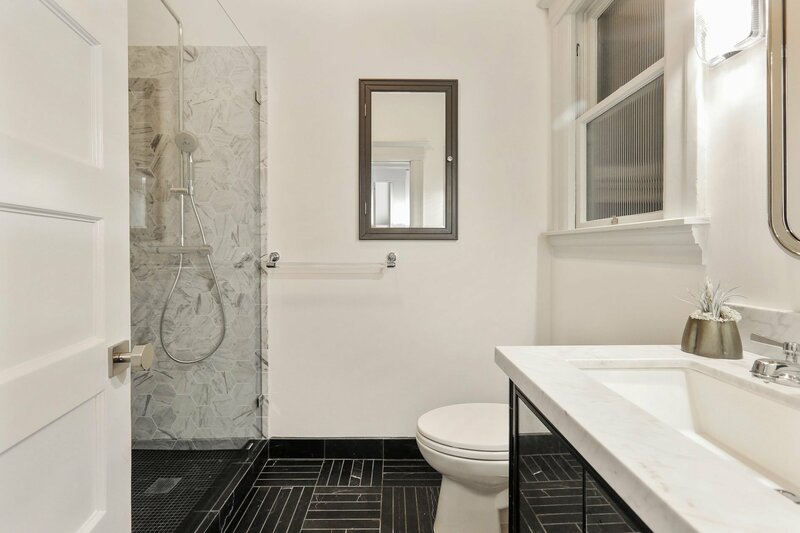 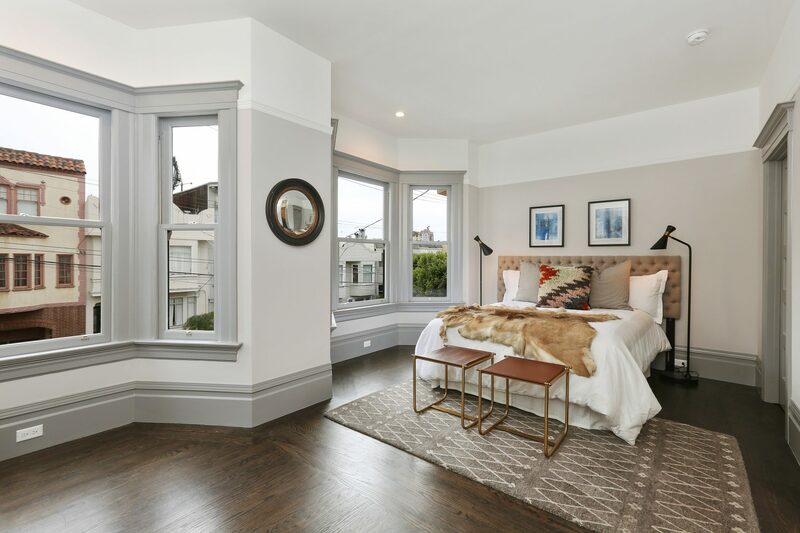 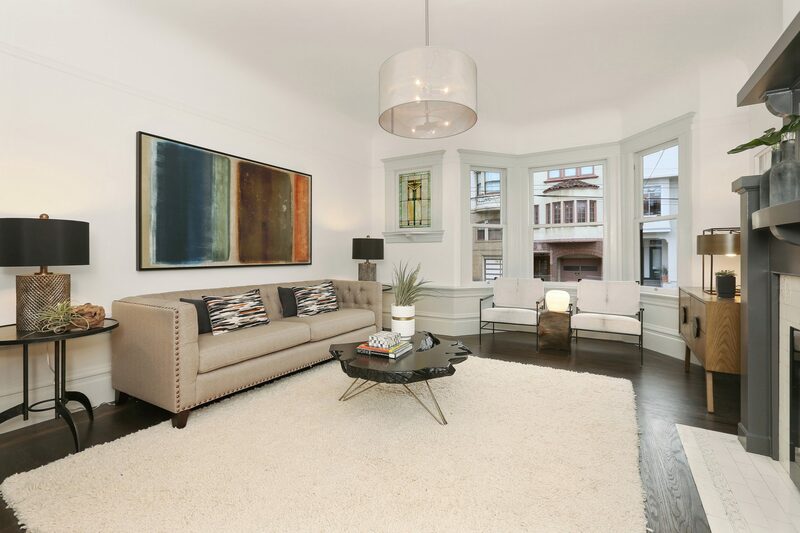 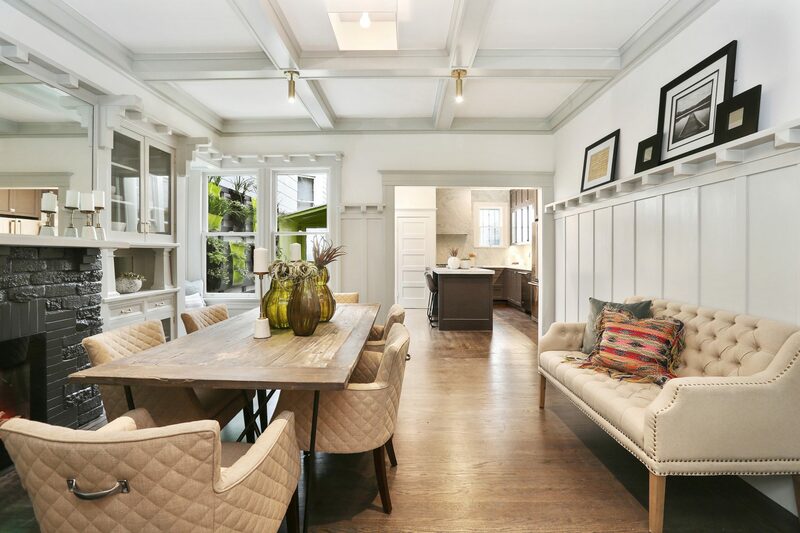 Get ready to be charmed by this supremely livable home in the heart of Russian Hill. 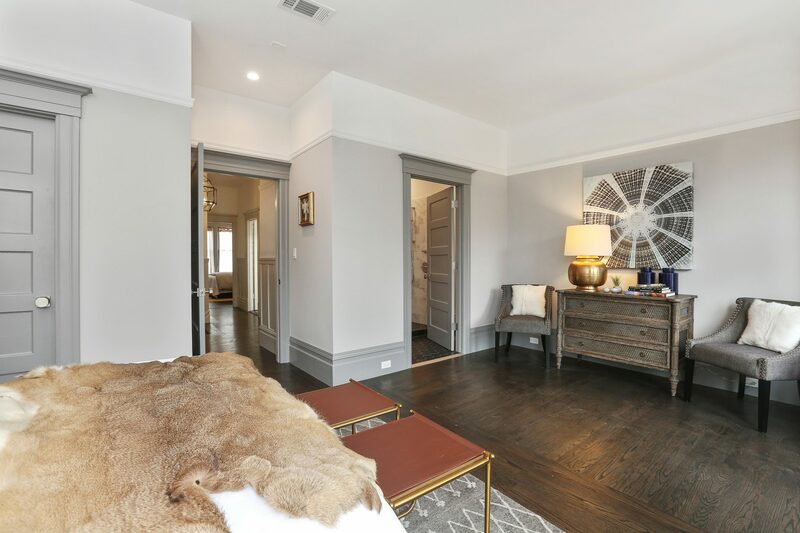 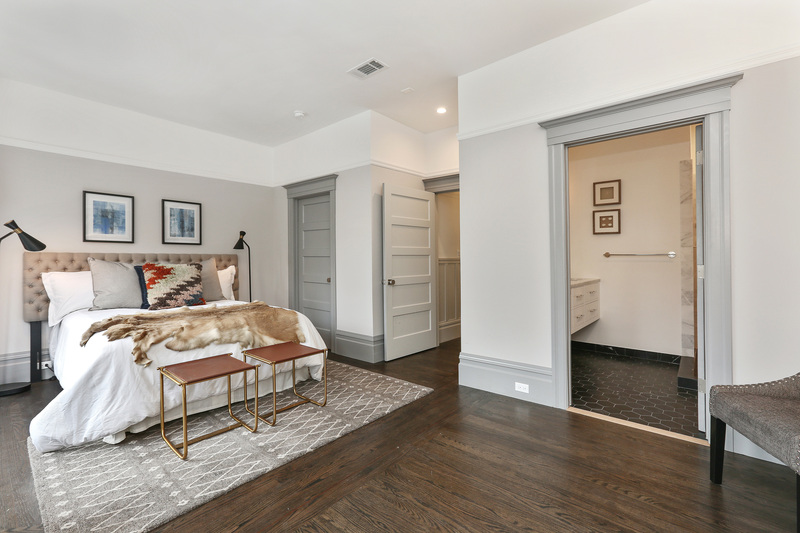 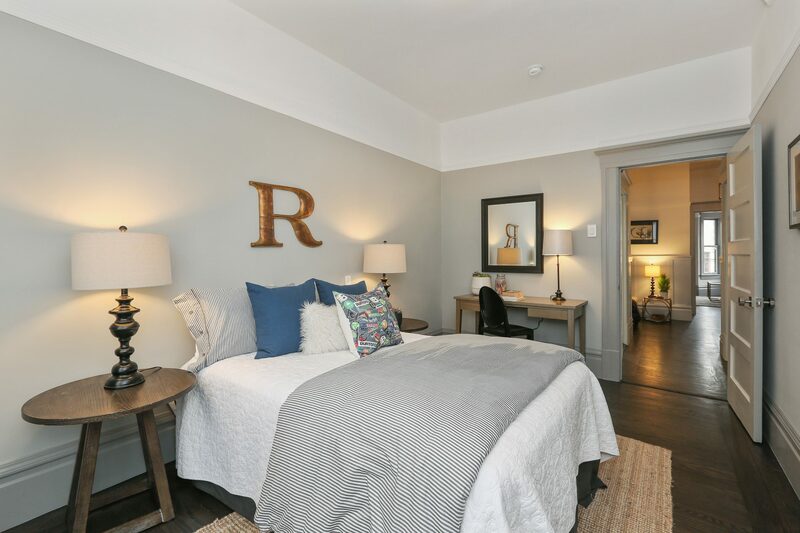 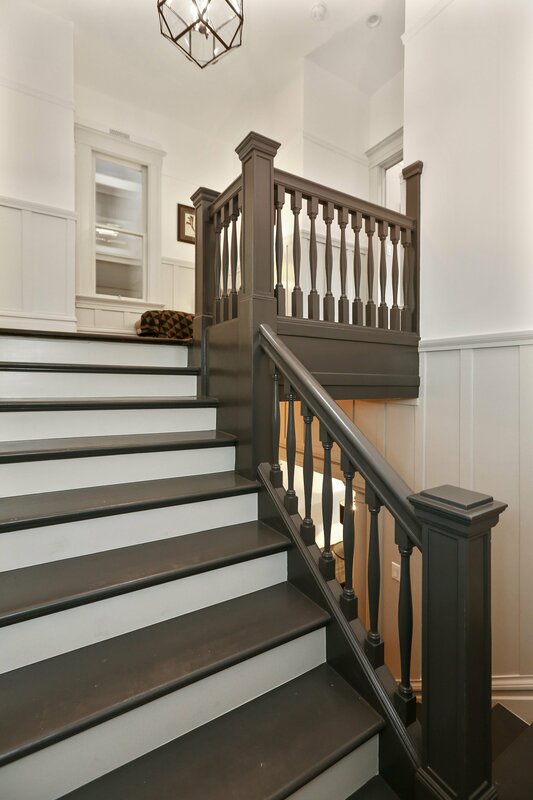 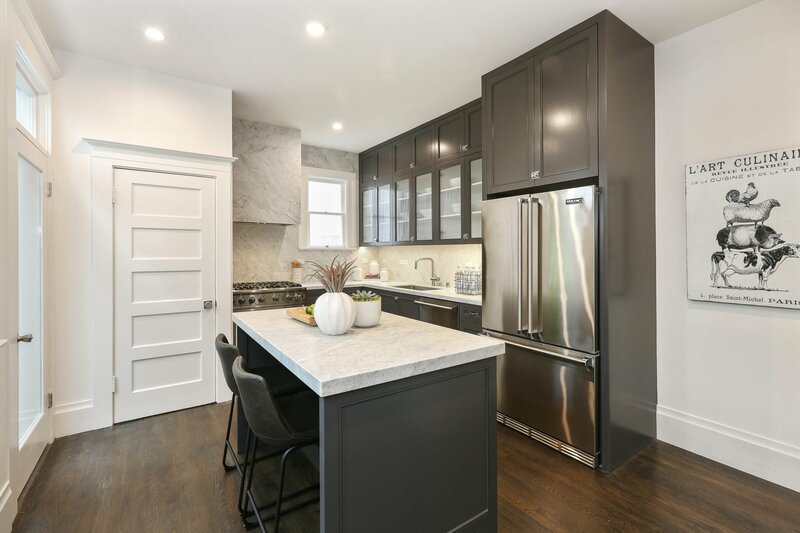 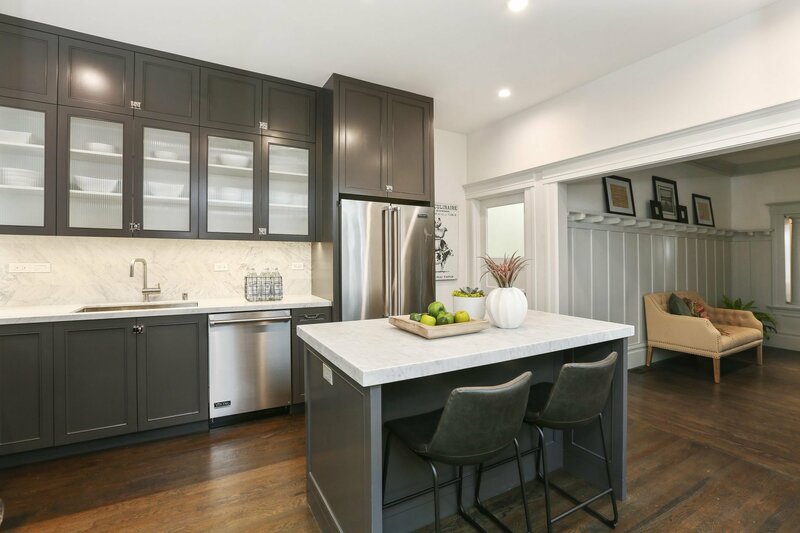 Three bedrooms on the upper level with a scrumptious master suite, gracious foyer, formal living room, formal dining room/family room, remodeled kitchen with a pantry and a cozy private patio. 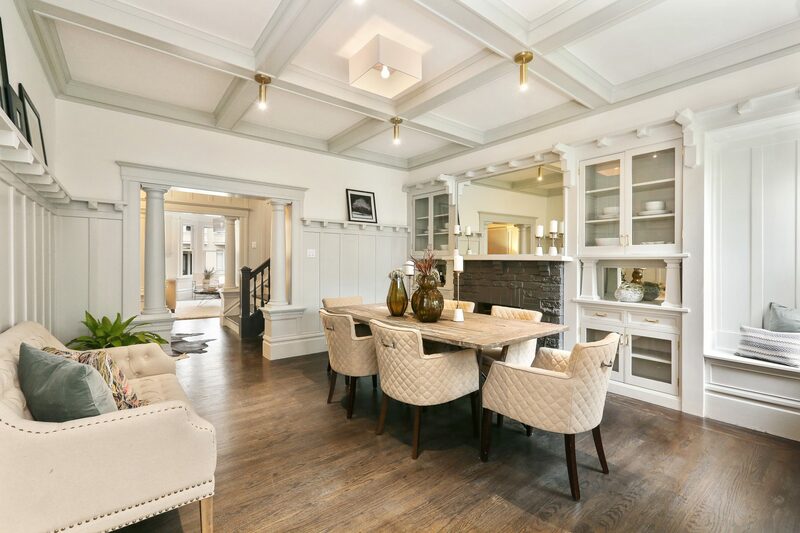 Massive basement with great potential to further capture quality space. 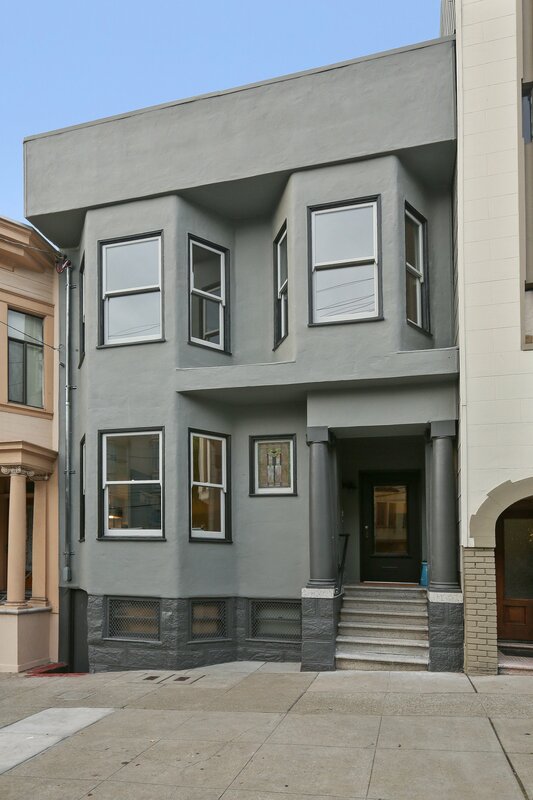 3 bedrooms including a master suite 2 gorgeous baths Powder room on the main level Formal living room Formal dining room High-end kitchen with marble counters and top-of-the line appliances Patio with a vertical living garden Gleaming hardwood floors Marble countertops Designer lighting Pantry Laundry room 97 Walk Score Leased parking on Hyde Street – quote to add a garage available!